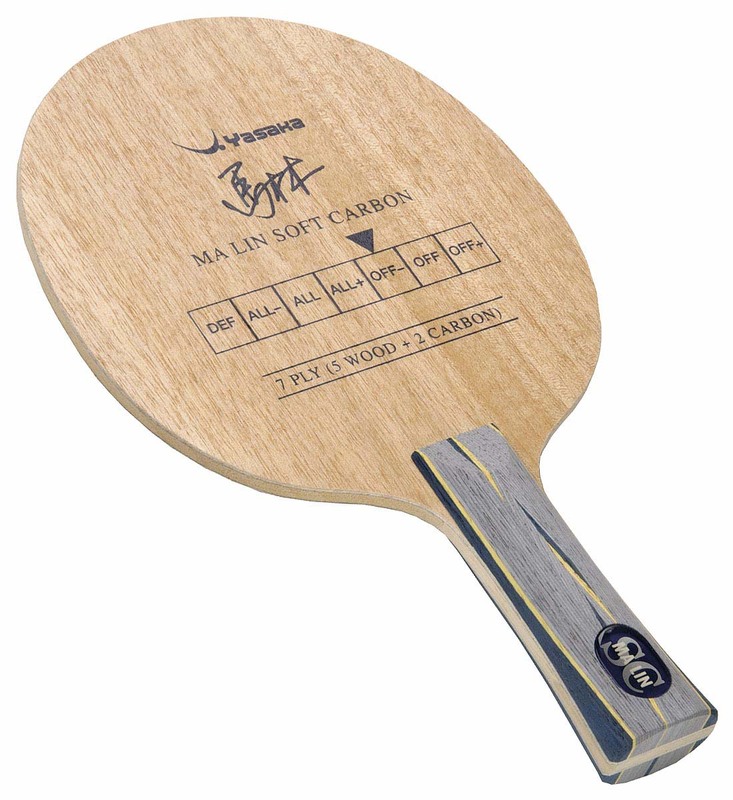 The Ma Lin Soft Carbon blade is offered as a Combo Special with your choice of two rubbers. A softer feel than the Ma Lin Carbon. 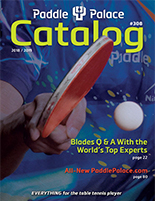 One of the best control offensive carbon blades on the table tennis market. large sweet spot supports consistent shots. Great for block, loop, counter, touch.